A plan to deepen and widen Port Everglades won a key federal approval Friday, clearing the way for the port to seek Congressional funding for a project that would generate thousands of jobs and maintain the region’s leading position in international trade. 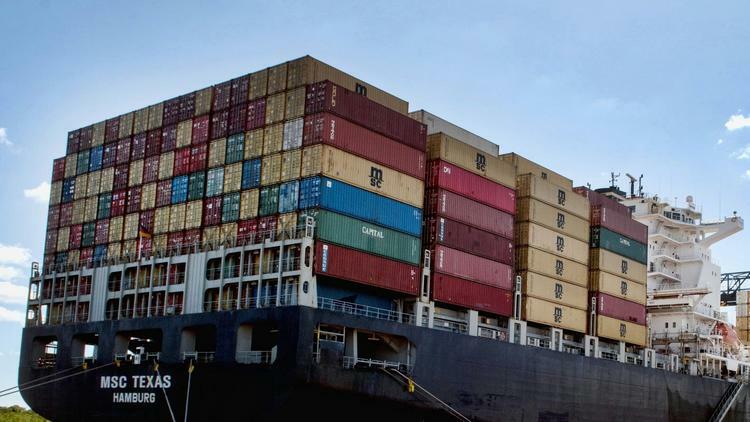 The Army Corps of Engineers approved the plan to deepen the port’s main channels from 42 to 48 feet, as well as deepen and widen part of the Intracoastal Waterway, to accommodate the larger cargo ships that now navigate the world’s trade routes. The project is expected to generate 4,700 construction jobs and nearly 1,500 permanent jobs, according to the port. The estimated cost of $374 million would be paid by Port Everglades user fees, federal money and state funding, with no local property taxes used for the work. Although the project still needs to obtain funding from Congress, Port Director Steven Cernak said the port will move forward immediately on design work, using its own funds. He said design will take up to two years and construction another three years, although the job could well take significantly longer than five years.